The Ministerial Conference functions as a high-level strategy-setting and policy body. It provides overall strategic guidance and serves as a platform to discuss and debate important policy and strategic issues of regional relevance. 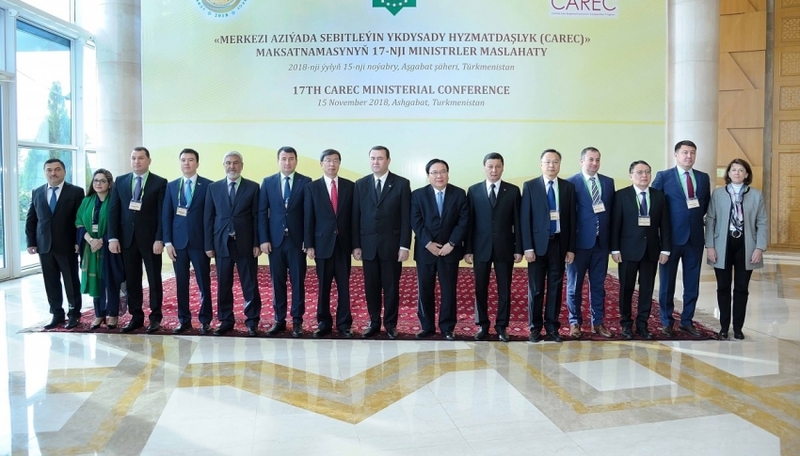 The Ministerial Conference exercises overall accountability over the results of the CAREC Program. The Ministerial Conference is held on an annual basis and is attended by Ministers of state agencies in charge of overall planning and empowered with full decision-making rights, such as the ministries of economic development, finance, or the office of the president. CAREC development partners also participate in the meeting. Observers may be invited to the Ministerial Conference, subject to agreement by the participants.